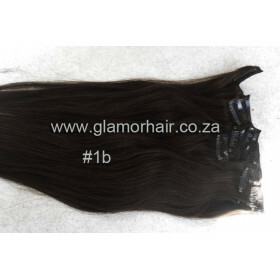 Can be washed, curled, straightened etc and dyed darker only. 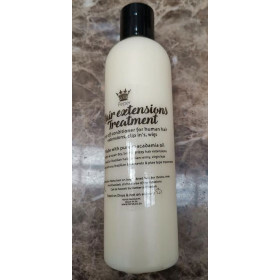 Although you can treat them like your own hair, we strongly advise that any chemical work should be done at our salon for guaranteed condition and color. Always use olaplex for ANY chemical jobs and ANY chemical process can change the texture of hair, reducing the lifespan.